We will not get tired of telling you that our weddings are magical and this is confirmed by all the couples who have passed through our house. We do not know if it is the environment, the team, or the food but in each of our weddings we breathe something special that makes it unique, exclusive and different. From the first day that we meet you, we extend our hand to turn your wedding into an unforgettable event. We advise and guide you throughout the process, sharing laughter and, why not, the occasional cry as well. 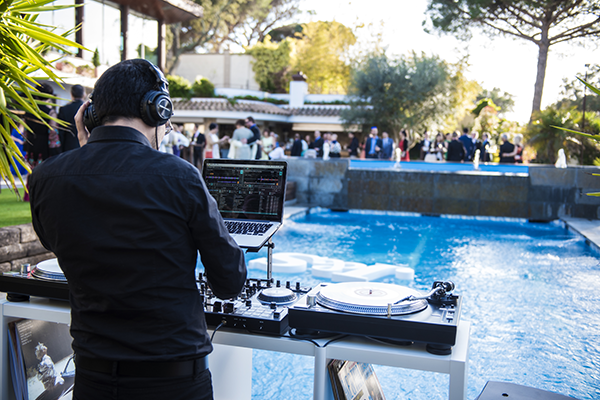 Whatever the place you decide to celebrate your ceremony, what do you think about having an aperitif around the pool with a DJ that brightens up the moment? Then you can enjoy a magnificent lounge surrounded by large windows that allow you to continue enjoying this idyllic landscape. And as a finishing touch, you will dance under the stars, giving way to our spectacular party at the disco. 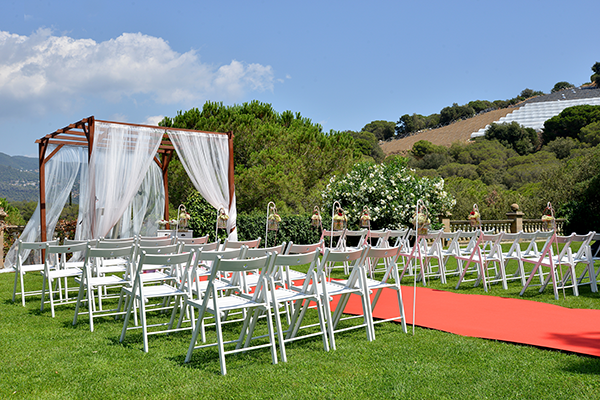 On your wedding day you will enjoy fantastic views of the Sierra del Montnegre, a space between sea and mountains in El Maresme, where you can celebrate your civil marriage. More information. 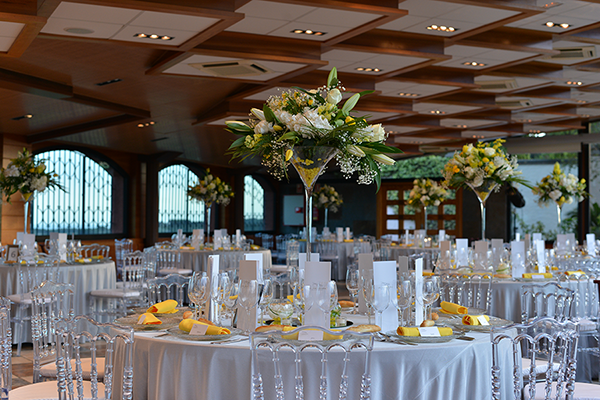 Have you dreamed of getting married with stunning views of the Mediterranean Sea? 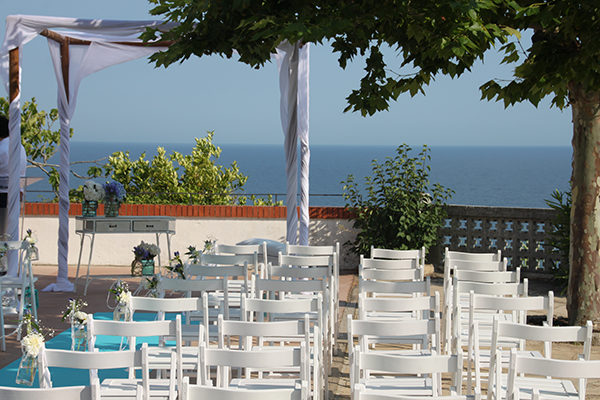 We offer you a very unique space, where the sky and the sea come together, with the best views to celebrate an official civil wedding in the Maresme. More information. 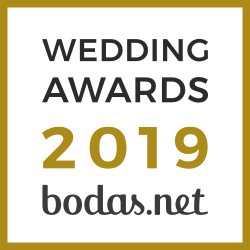 Do you want to celebrate your wedding with us?